Mr. Audah Al Ahmadi has more than thirty-five years of experience in the Oil and Gas Industry and has been working with many organizations like Petromin, Samarec and Saudi Aramco in various positions such as Managing Director, Vice President and Department Manager. He is a Chemical Engineer from New Mexico State University in NM, USA; with his Masters in Management from the Hult International Business School, Cambridge Mas., USA. Mr. Al Ahmadi is an active member of many professional and charity associations. Mr. Audah Al Ahmadi has more than thirty-five years of experience in the Oil and Gas Industry and has been working with many organizations like Petromin, Samarec and Saudi Aramco in various positions such as Managing Director, Vice President and Department Manager. He is a Chemical Engineer from New Mexico State University in NM, USA; with his Masters in Management from the Hult International Business School, Cambridge Mas., USA. Mr. Al Ahmadi is an active member of many professional and charity associations. He was Chairman of MEPEC Conference and Exhibition 2013 & 2015. 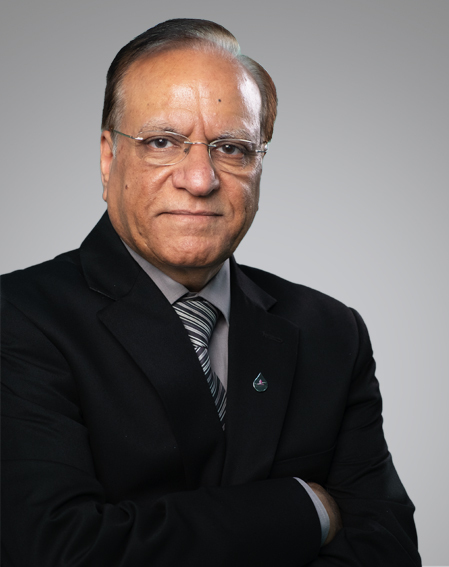 He is a Senior Member of AIChE, a Board Member in the Saudi section of AIChE, a member of the Saudi Council of Engineers, a member of the Cancer Society in the Eastern Province, KSA and a Board Member of the National Retiree Association in Dammam among others. Raj Jhajharia is the Technical Manager of the Gulf Downstream Association (GDA), Kingdom of Bahrain. In this role, he oversees the functioning of 9 Technical Committees formed by the Subject Matter Experts from founding and member companies of GDA. He is steering several initiatives under the umbrella of GDA to create different platforms to share knowledge, experience and best practices among GDA members. Raj has more than 40 years of experience – 35 of which he spent with ADNOC in various capacities covering the entire spectrum of Oil & Gas operations (from Upstream to Downstream). His last role in ADNOC was Chief Risk Management Analyst, which enabled him for 10 years to oversee the risk assessment of all the industrial and non-industrial facilities of ADNOC Group of Companies, including Refineries & Petrochemical plants. During this period, he organized many technical conferences and seminars for ADNOC Group in the field of Risk management in collaboration with international risk consultants. He holds a B. Tech. (Gold Medalist) in Petroleum Engineering from the Indian Institute of Technology (ISM). He also holds Project Management Professional (PMP), NEBOSH – IGC and ITIL Foundation certificates. Raj is a PMI certified trainer for PMP Exam Preparation courses and has trained more than 100 aspiring Project Managers. He has also been a contributor to the PMBOK, Earned Value Analysis Standard, and Project Manager Competency Development Framework by PMI. He successfully established the first PMO in ADNOC and managed many projects creating significant values for the corporates while mentoring many young professionals. He also led the project of establishing Competency Assurance Management Systems (CAMS) under selected disciplines in ADNOC. He is currently leading the Knowledge Management initiative of the UAE chapter of PMI in a volunteering capacity. He periodically writes in the media on contemporary topics and gives motivational talks. 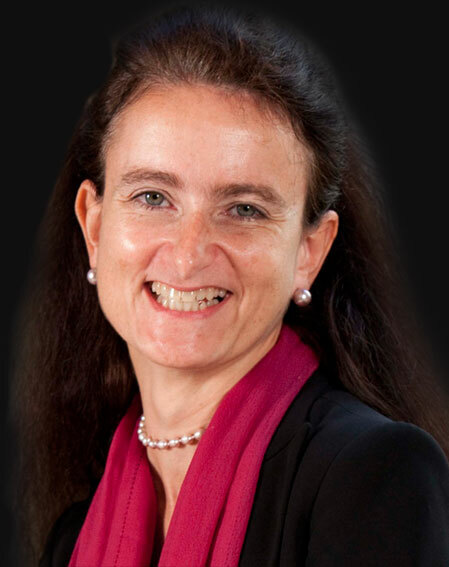 Claudia holds a Bachelor of Arts in Hotel Business Management and a Diploma of European Hotel Management. She is also a certified PR-Consultant from the German Academy of Public Relations in Frankfurt and has a degree in Journalism by FJS, Independent Journalism School, Berlin. Claudia has 28 years’ experience in the hospitality industry of which she spent 20 years in public relations and communications. Claudia holds a Bachelor of Arts in Hotel Business Management and a Diploma of European Hotel Management. She is also a certified PR-Consultant from the German Academy of Public Relations in Frankfurt and has a degree in Journalism by FJS, Independent Journalism School, Berlin. Claudia has 28 years’ experience in the hospitality industry of which she spent 20 years in public relations and communications. She was previously Area Director of Marketing & Communications of five hotels in Abu Dhabi, U.A.E., and Public Relations and Communications Director at Unisono, an award-winning Bahrain based communications and branding consultancy. Prior to these positions, she served as Director of Public Relations at The Ritz-Carlton, Bahrain and Area Director of Public Relations of The Ritz-Carlton, Doha and Sharq Village & Spa. She has also held the position of Director of Communications at The Ritz-Carlton, Hong Kong and Director of Public Relations at The Ritz-Carlton, Berlin. Claudia supplemented her public relations experience at C & C Contact and Creation, located in Frankfurt, one of the leading public relations agencies in Germany catering to the hospitality industry, managing hotel, airline and tourism board clients. Claudia is currently heading the Marketing and Communications Department at the Gulf Downstream Association where she is responsible for various initiatives including the GDA membership campaign, public relations and communications strategies, conference and event participations. Mr Ahmed Al Awadhi is, currently, heading the HR, Finance, Admin and IT Departments at Gulf Downstream Association (GDA) and a Subject Matter Expert (SME) for GDA Leadership and People Development Technical Committee. He holds a Master of Arts Degree in Human Resources Management from Abu Dhabi University, UAE and a Bachelor of Science Degree in Management from Ajman University of Science and Technology, UAE. Mr Ahmed Al Awadhi is, currently, heading the HR, Finance, Admin and IT Departments at Gulf Downstream Association (GDA) and a Subject Matter Expert (SME) for GDA Leadership and People Development Technical Committee. He holds a Master of Arts Degree in Human Resources Management from Abu Dhabi University, UAE and a Bachelor of Science Degree in Management from Ajman University of Science and Technology, UAE. 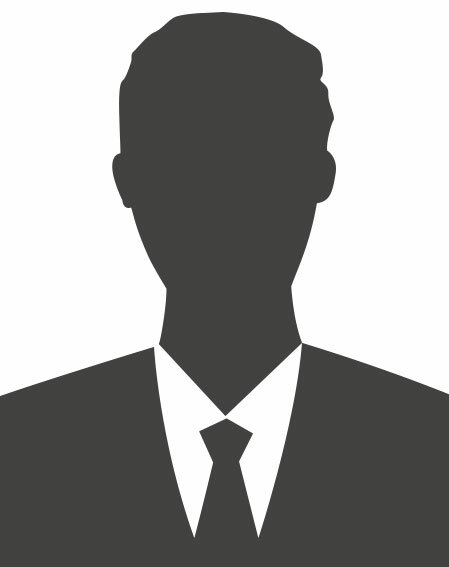 He is, also, a Certified Professional in Human Resources and Compensation (CPHRC) and a Chartered Institute of Personnel and Development (CIPD) qualified. Mr Al Awadhi has a considerable experience and knowledge in various HR and Operational areas, including employee relations, recruitment, payroll, performance management, training and development, HRIS, internal governance, and legal compliance. 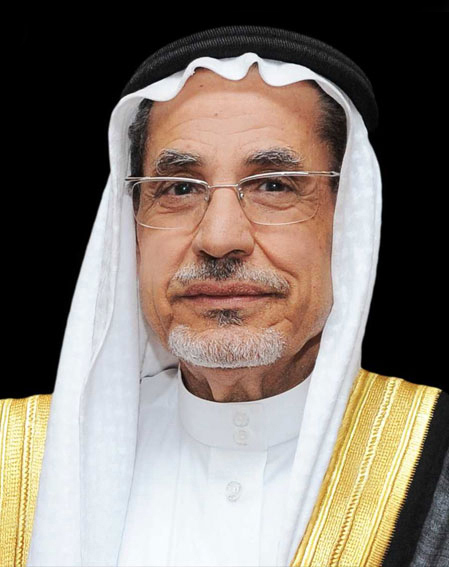 He was, previously, a Regional Manager at Yusuf Bin Ahmed Kanoo Group, one of the largest, independent family-owned multinational businesses in the Middle East, where he was responsible for supporting and implementing the Group’s vision and transformation programme.